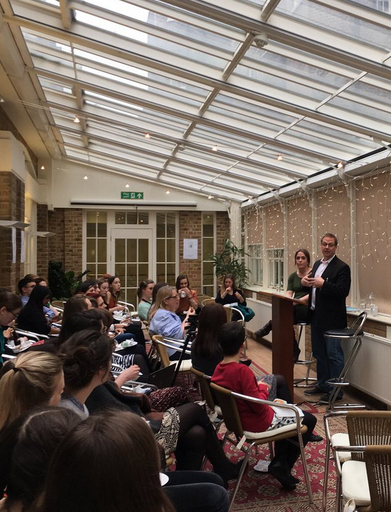 Photography Program faculty member Thomas Werner was invited to give a presentation on Fashion and Culture to the editors and staff at Bloomsbury Publishing in London during spring break. Bloomsbury released Thomas’ first book The Fashion Image in January of this year. This was one of a series of book talks Thomas has given since the early February launch at Parsons. Additional talks have been given in New York, Boston, and San Diego over the past month, with upcoming talks in Dallas, Houston, Los Angeles, Paris, and Philadelphia scheduled.